Rated 2 out of 5 by horsegirl from Very wide fitting! 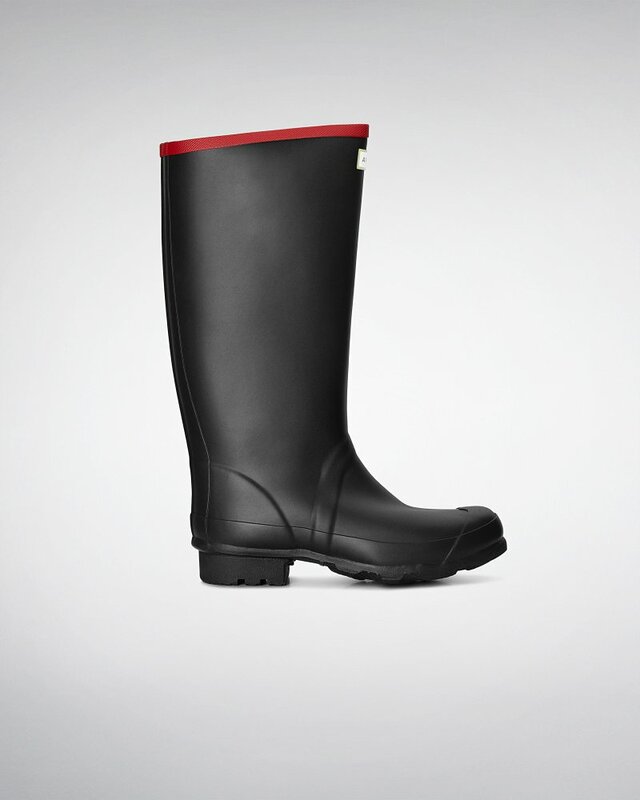 Not in description but these wellingtons are very wide fitting. Lovely quality just shame didn’t fit at all. Rated 2 out of 5 by Starazaba from Argyll are bigger than Hunter Much bigger size than my Hunter. At least one size bigger on the foot and very baggy. You would think that a size 9 would be the same in both. Rated 2 out of 5 by Charlotte from Boots seem fine but my experience had left me less likely to purchase again. Rated 5 out of 5 by Bryan from Very comfortable and easy to put on due to generous width. Rated 5 out of 5 by Alan from I've already said how good everything is so now I'm wasting my time! Rated 5 out of 5 by Anna from I bought it for my bf when we go take the dog out for walks in the muddy park behind our house. No complaints so far I just hope they last a few years! Rated 1 out of 5 by Tamsin from Within 2 months of light to medium wear both boots had split in the same spot (the side of the ball of the foot). Not the quality you expect from Hunter.